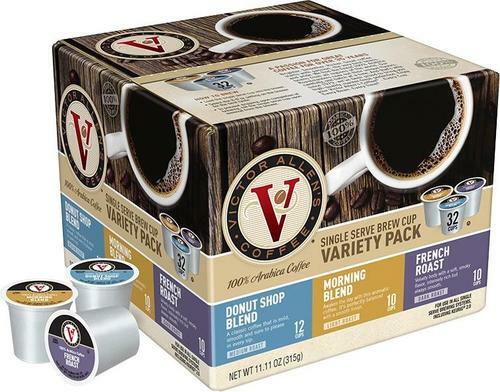 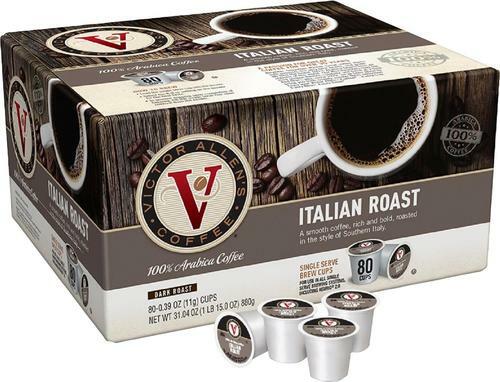 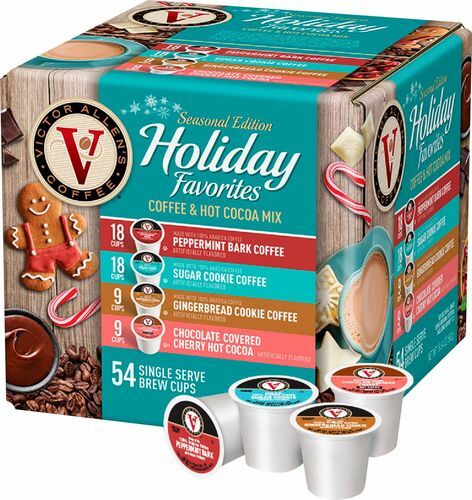 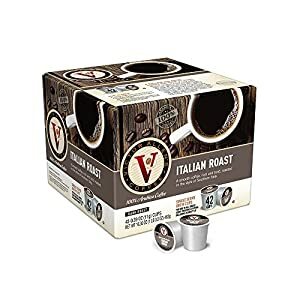 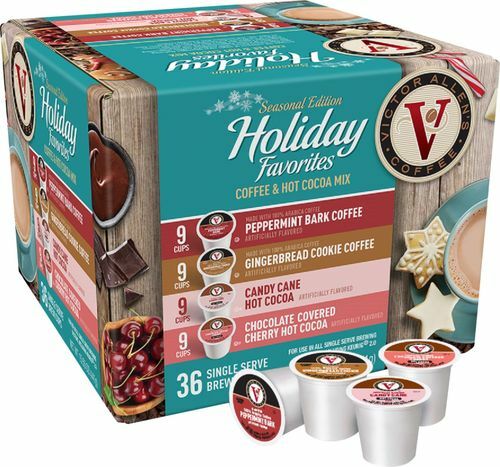 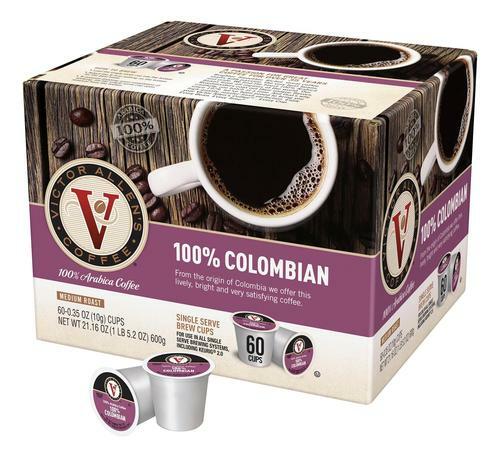 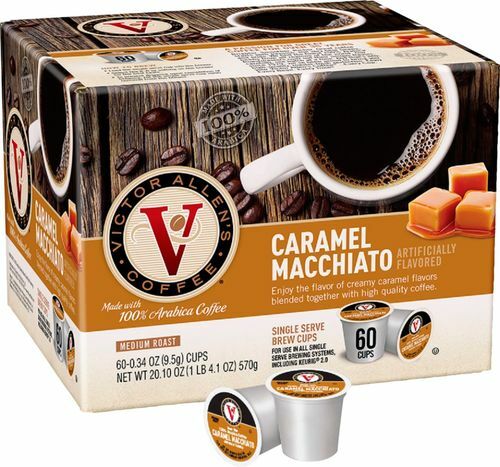 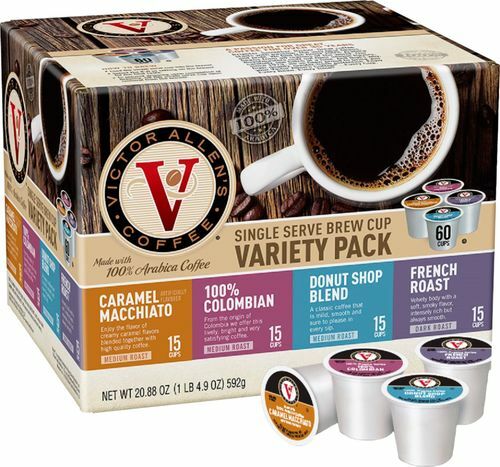 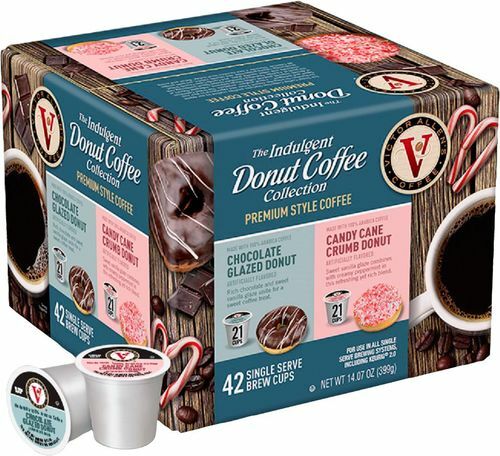 Prepare your morning brew with these Victor Allen Italian Roast coffee pods. 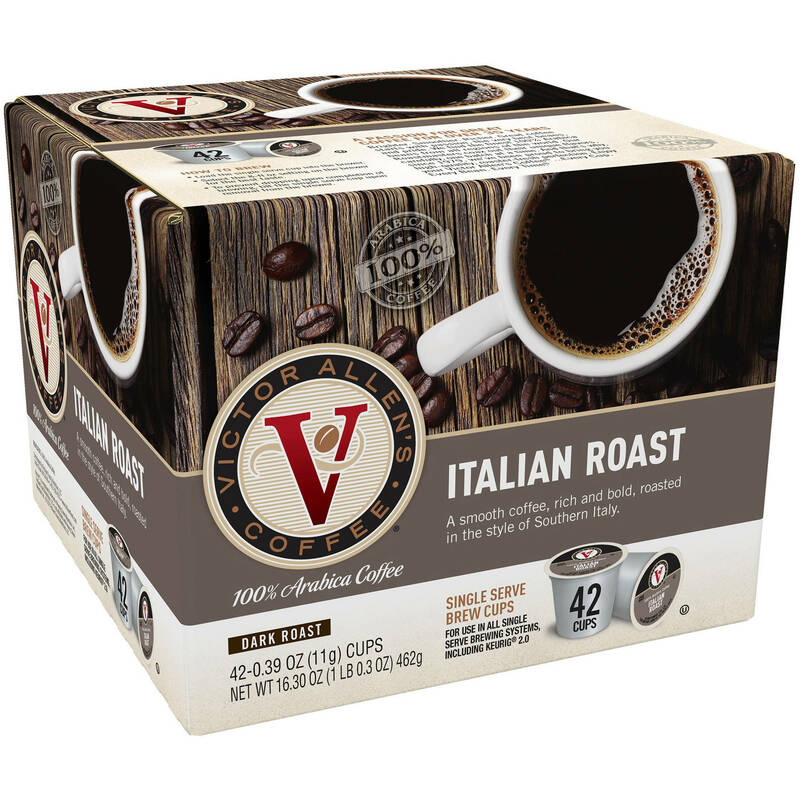 They provide a boost of energy when you need it most, and the dark roast beans offer a rich, bold taste with a smooth finish. 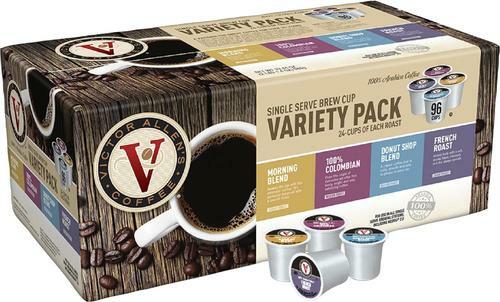 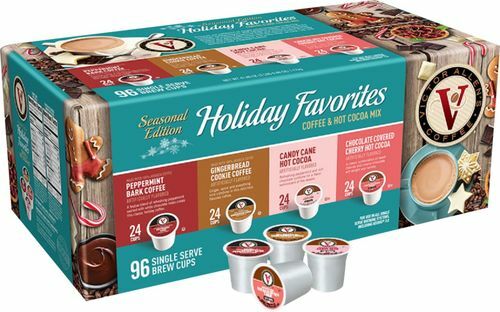 This package of Victor Allen Italian Roast coffee pods contain 80 pods to keep you stocked for months. 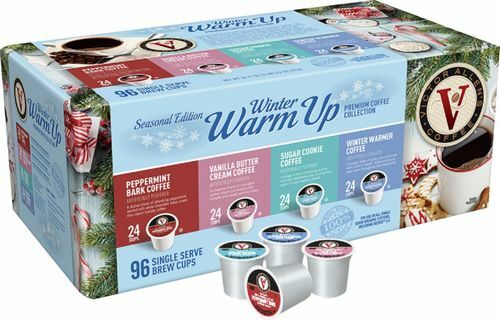 Product prices and availability listed here are according to the latest data we received from Best Buy and are subject to change. 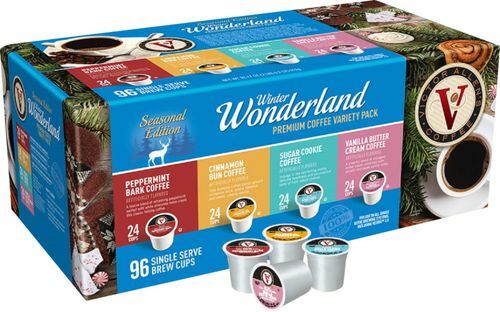 Any price and availability information displayed on BestBuy.com at the time of purchase will apply to the purchase of this product.